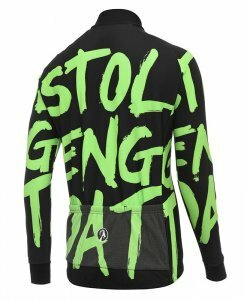 The stolen goat Orkaan Dropper Green Arm Warmers are brand new for AW17 and are the perfect accompaniment to the Orkaan Jerseys. 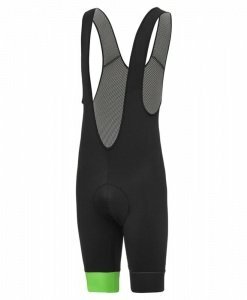 Now constructed from the same fabric as our Orkaan Jerseys & Bib shorts, water beads right off them with ease. 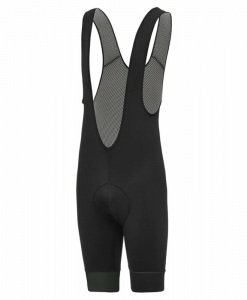 Lined with a ‘soft on the skin’ Roubaix inner which helps regulate your temperature and keep the wind at bay. 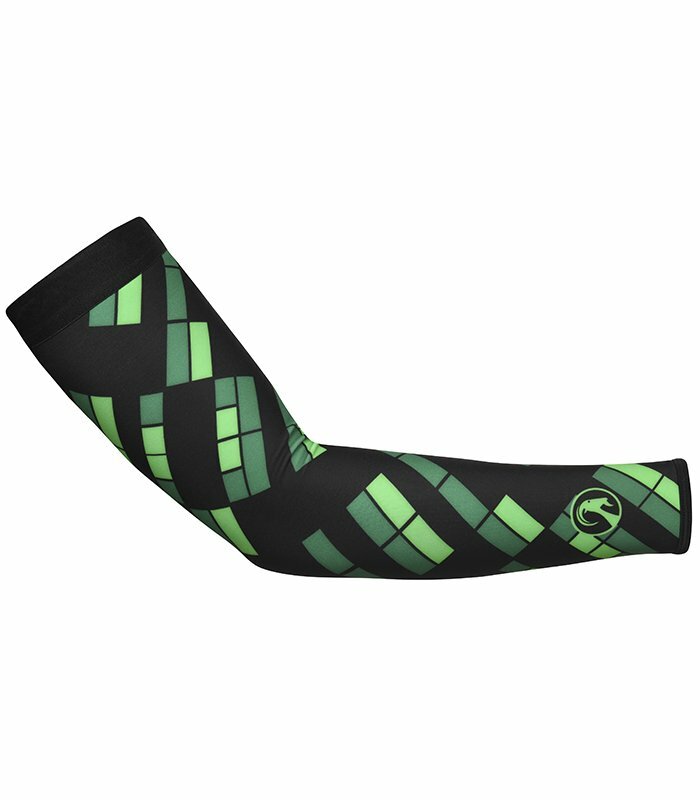 Black in colour with Green rectangles, diagonally wrapping around the arm makes for a very fun design. Complete the Orkaan Capsule range. If you like this design then why not buy the bandido to match, see here. 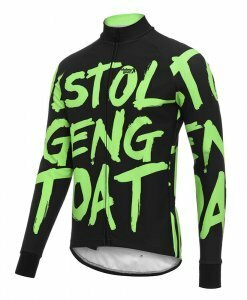 The stolen goat Orkaan Dropper Green Arm Warmers are brand new for AW17. 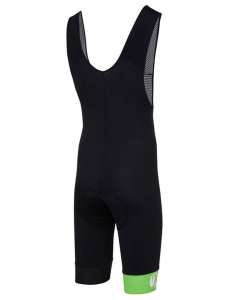 Now constructed from the same fabric as our Orkaan Jerseys & Bib shorts, water beads right off them with ease. 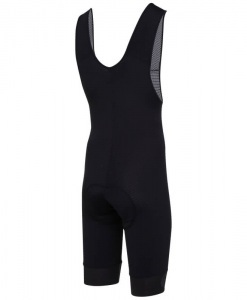 Lined with a ‘soft on the skin’ Roubaix inner which helps regulate your temperature and keep the wind at bay. Black in colour with Green rectangles all over makes it a very fun design. Perfectly matches everything in the Orkaan Capsule range.